As the song lyric says, “Tiny bubbles, in the wine. Ah, make me feel happy. Make me feel fine.” And so they should considering the time it’s taken for these precious beads of carbon dioxide to permeate the wine, inducing the explosive sensation on the palate as they release the intense flavours of the grape. So, grab the sabrage sword, taking care not to injure anyone, and let the bubbles free….no special occasion needed, no excuse, no justification! To mark the upcoming 2014 end-of-year season, Dom Pérignon has evoked anew the power of creation at the heart of its universe – but this time, with a fashionable flourish. On the eve of New York Fashion Week, Dom Pérignon champagne announced its promising new collaboration with world-renowned designer Iris van Herpen: Dom Pérignon Metamorphosis by Iris van Herpen. This new collaboration combines Iris van Herpen’s forward-thinking aesthetic with the Dom Pérignon champagne’s playful expression, limitless innovation and taste for reinvention. She won the prestigious ANDAM fashion award. 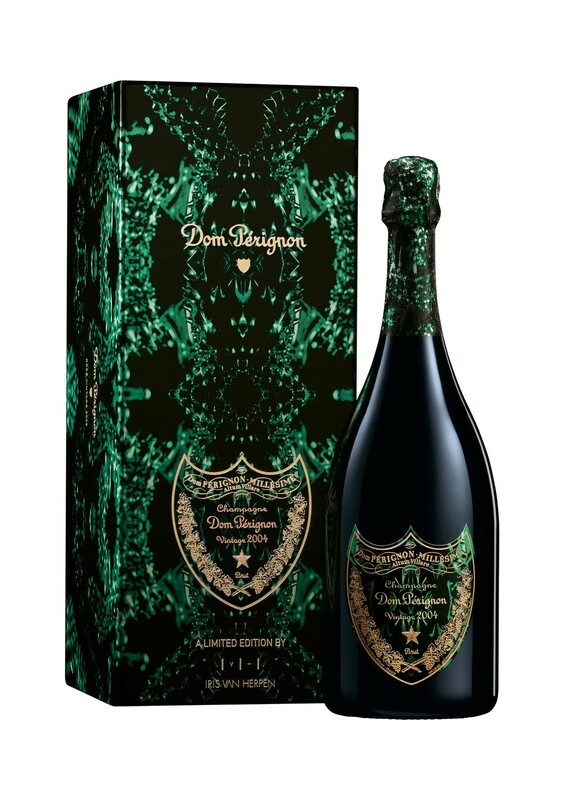 The Dom Pérignon Vintage 2004 Metamorphosis gift box and label of the bottle are inflected with green in all its vibrant exuberance. For the Dom Pérignon brand, the green-dark colour is an important code and chromatic expression. This penetrating darkness is a reflection of the soul of the wine, and its intensity, depth and complexity. Founded in 1860 and located in Aÿ, in the very heart of Champagne, Ayala has remained like a small jewel. Its relatively limited production and the passion of the team are key factors for outstanding quality. Ayala specializes in zero or low dosage Champagnes. Only the very best wines can be presented without any sugar – proof of the quality of Ayala. 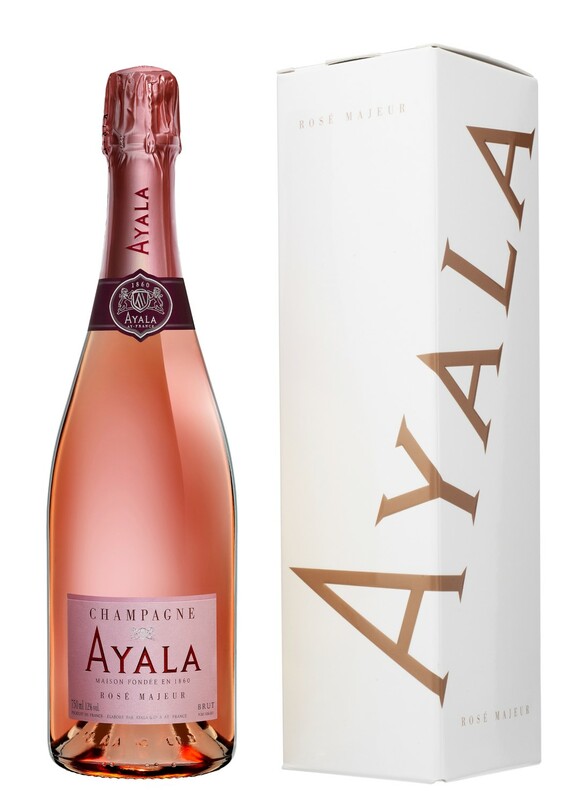 A very unique style of Champagne with a high proportion of Chardonnay (50%) for freshness and finesse, 40% Pinot Noir (including 9% red wine) and 10% Pinot Meunier, the Ayala Rosé Majeur is aged for an average of 3 years on the lees and has a very low dosage of 7 g/l. Pale with a delicate pink hue, lovely aromas of strawberries and peaches, flavours of red gooseberries and raspberries with a lengthy and voluptuous finish, it is feminine, generous and elegant. This is a beautiful Champagne to enjoy on its own, however, Ayala Rosé Majeur will be the perfect companion for salmon fillet cooked rare, roast lamb or a red berry tart. Ayala Rosé Majeur NV retails nationally for approximately R670. Since its creation in 1829, the House of Bollinger has relayed its creation of a unique style of Champagne from one generation to the next, compelling admiration from the greatest critics. Bollinger represents an exacting but delicate blend of terroir, traditional values and talent, the Champagnes asserting themselves as exceptional wines characterized by their richness, vinosity, great structure and long finish. Bollinger Rosé, a blend of 62% Pinot Noir, 24% Chardonnay and 14% Pinot Meunier, is cellar aged for more than twice the time required by the appellation. It is very appealing to the eye with lovely bronze tones combined with the intense depth of a great red wine, and bubbles as fine as velvet. The nose displays the nobility of red berries: hints of red currant, cherry and wild strawberry with a spicy touch, leading to an abundance of wild berry flavours on the palate which shows a subtle combination of structure, length and vivacity, with a tannic finish due to the adjunction of 5-6% red wine. Bollinger Rosé can be served for afternoon tea, Bollinger-style. 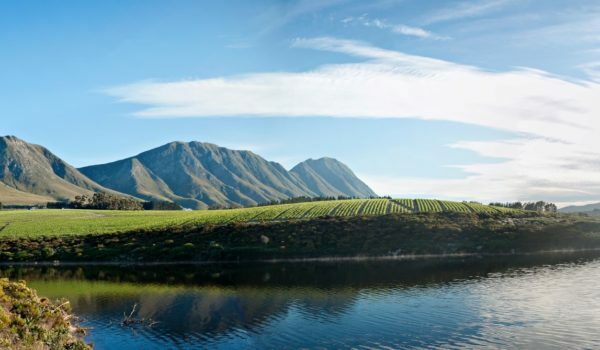 It is also perfect for a picnic on a summer afternoon, as a pre-dinner drink and as an accompaniment to crayfish, salmon, Japanese cuisine and not-so-spicy Asian cuisine, and is delicious served with raspberries or a strawberry tart. Bollinger Rosé retails nationally for approximately R1 060. 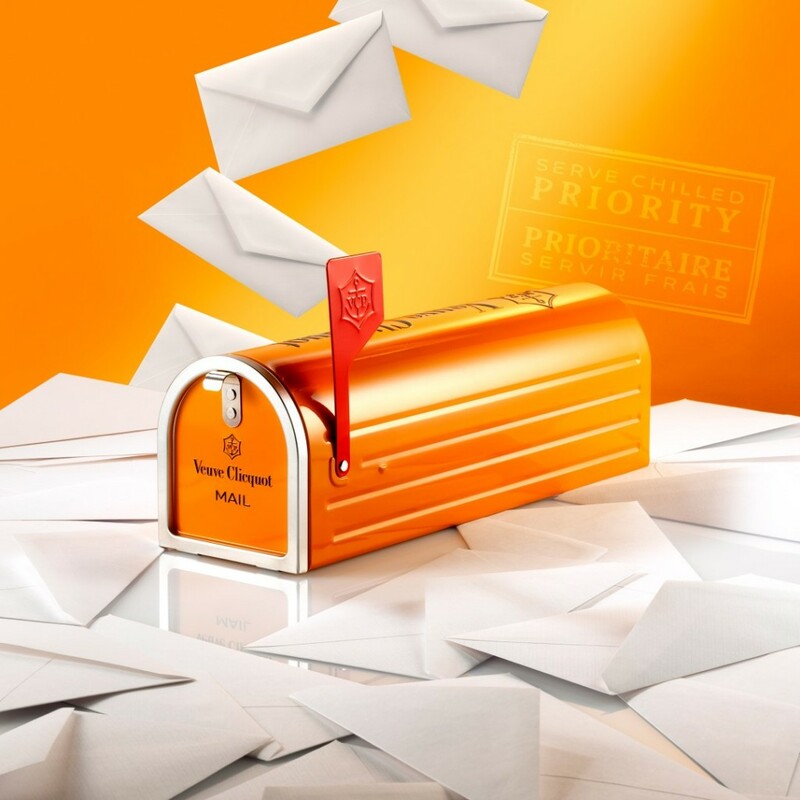 Giving the vintage American mailbox a “So Clicquot” twist, this lightweight metal box – in Veuve Clicquot yellow, of course – comes complete with a rounded barrel top, an open-and-shut flap door, and a moveable little red flag, to announce that its contents have arrived! The mailbox also includes a window frame for easy personalization (so it’s also a perfect present), and the Veuve Clicquot name and anchor are rendered in raised black lettering. 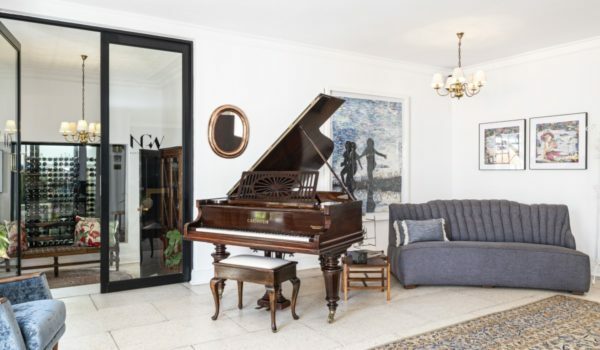 It is perfectly built to accommodate one 750ml bottle of Veuve Clicquot Brut Yellow Label. In its inimitable fashion, Moët & Chandon reveals the “So Bubbly Bath” – a festive ritual featuring a generous jeroboam bottle of the iconic Moët Impérial champagne. For the special occasion, Moët & Chandon has adorned its iconic Moët Impérial with a burst of bubbles that will enliven the season’s most luxurious parties. 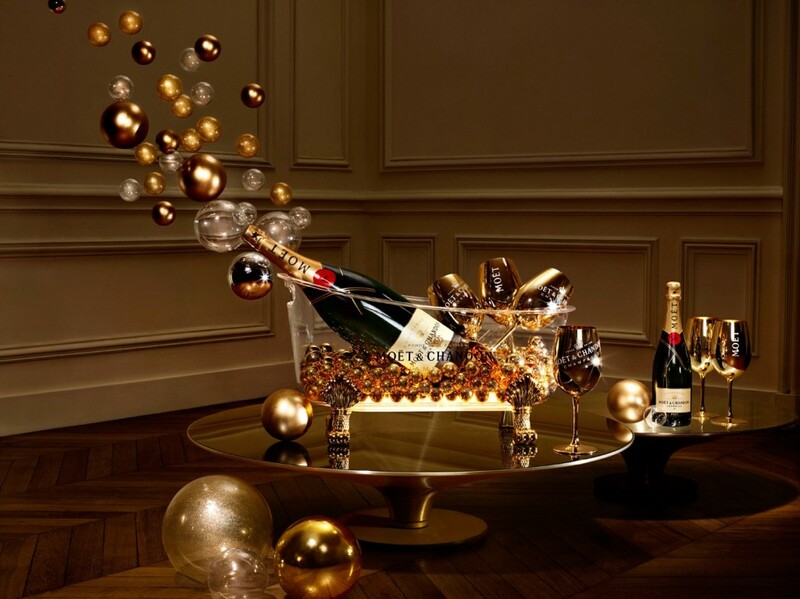 You can expect your jeroboam of Moët Impérial plunged into a luminous bath amongst a profusion of golden “bubbles” that delicately chill the champagne, accompanied by six large golden glasses – making “So Bubbly Bath” the perfect complement to every end-of-year celebration. Like Moët & Chandon champagne, the Maison’s So Bubbly Bath overflows with golden “bubbles” that elevate life’s most meaningful moments with style. Its bubbles bring the festivities to life, and remind us to share in the joy and celebration of the season. The style continues in the campaign for the limited edition So Bubbly Bath, featuring visuals by Italian photographer Ilaria Orsini. Since its foundation in 1811, Perrier-Jouët Champagne has maintained a creative spirit and quest for perfection. The Champagne house founded by Pierre-Nicolas Perrier and his wife Adèle Jouët has become synonymous with crafted elegant, floral wines of rare finesse with a Chardonnay hallmark. It was in 1902, that the house of Perrier-Jouët commissioned Émile Gallé a leader in the art nouveau movement to design a new bottle, the Belle Époque range which were hand painted decorated with her elegant Japanese anemones. 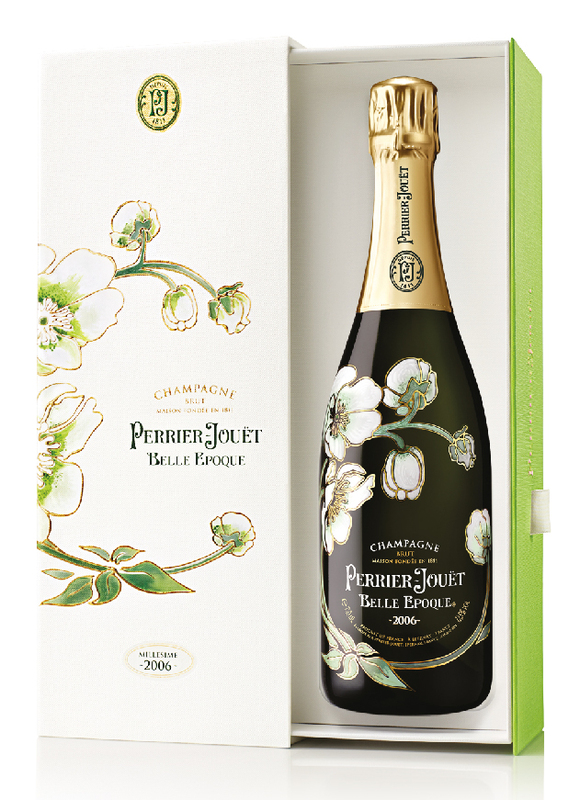 With this airy arabesque dotted with Japanese anemones, echoing Emile Gallé’s design, Makoto Azuma has fashioned a highly delicate composition, homage to the colourful world of Perrier-Jouët. A beautiful pale yellow, clear with hints of green and a lively mousse. Aromas of white fruits – lemon, white peach, pear and grapefruit – give way to hints of pineapple and fresh spring flowers. This is followed by richer aromas of nuts, marzipan and sweet spice. Delicate, yet generous. The attack is lively, with a marked minerality that feels both elegant yet rounded. Sensual and silky, harmonious and beautifully balanced, the flavours mingle to leave a long, fine finish. The product of a centuries old Champagne making tradition, Demi-Sec reflected the tastes of 19th century consumers who enjoyed very sweet wine, sometimes exceeding 150 grams of sugar per litre. 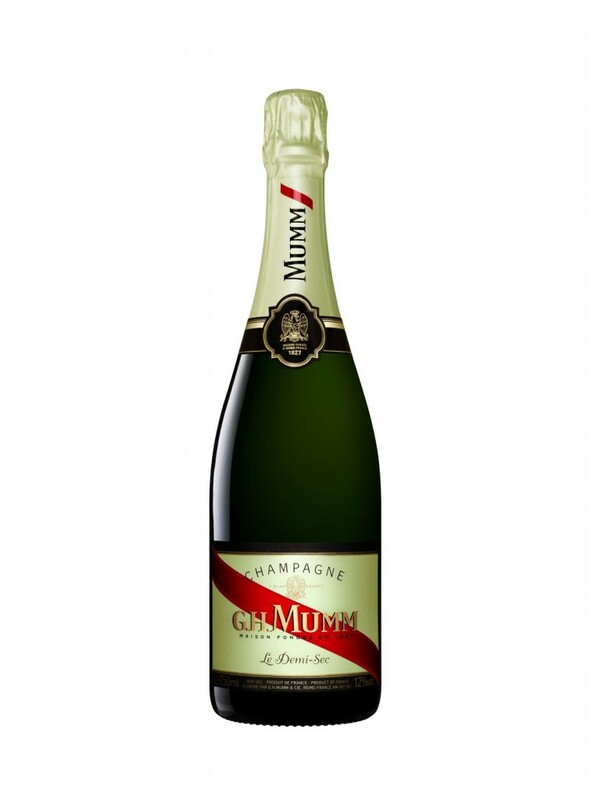 Updated for today’s tastes, G.H.MUMM Demi-Sec is the House’s gourmet signature champagne: a Cuvée that perpetuates the fine tradition of dessert champagnes. This Cuvée is crafted predominantly from Pinot Meunier (60%), a highly aromatic grape variety that is valued for its intense fruitiness. It is completed with a subtle blend of Pinot Noir (35%) and Chardonnay (10%) as well as reserve wines to provide depth. These are mainly Pinot Noir and Pinot Meunier, selected from amongst the most mature reserve wines for their honeyed flavours. It is then transformed by 15 months of cellar aging into a rich, subtle and elegant champagne that is sought after for its fruitiness, roundness and generosity. A high dosage of 40 grams per litre reveals the full flavour of ripe fruit and sugar. The nose reveals aromas of peach and pear jam, nougat and fruit jelly with fragrances of honey and gingerbread, developing into notes of dried fruit. Very round, smooth and sweet with hints of honey candy, G.H.MUMM Demi-Sec combines this sweetness with a distinctive freshness in the finish. After cellar-aging for several years its notes of dry fruit become more definite. The Champagne House flagship, the Nicolas Feuillatte Palmes d’Or Brut Vintage is one of the most recognised bottles of wine in the world with its distinctive dimples reminiscent of black pearls. 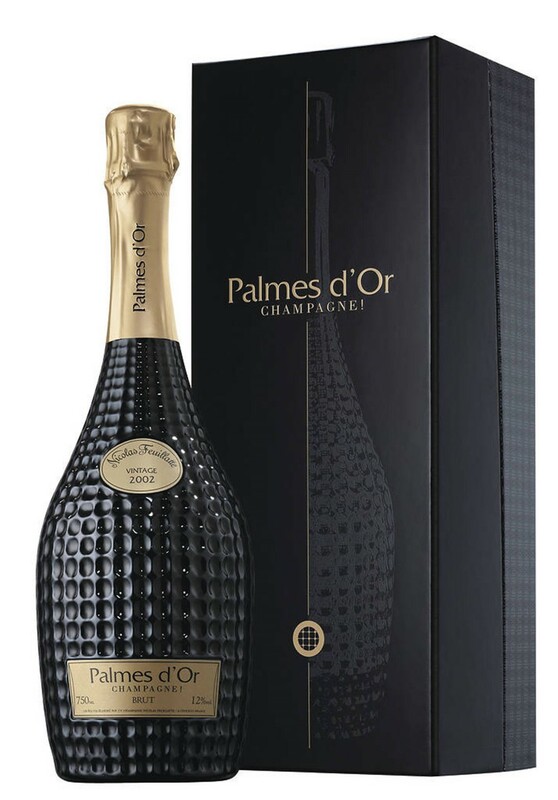 Powerful and distinguished, Palmes d’Or Brut Vintage encompasses the elegance and finesse of Chardonnay combined with the full body of Pinot Noir. Always a vintage, only made in exceptional years, the Palmes d’Or Champagne Brut is aged for a minimum of nine years in the cellar. Bright and perfectly clear, revealing a wonderful shade of tarnished gold. Lovely graceful gossamer bubbles swirl in the glass forming a perfectly balanced string of pearls. A seductive wave of delicate cinnamon loaf spices and vanilla cream aromas introduce the bouquet. Aromas of pine cones and sandalwood come and go. Peony notes blossom and flourish, gradually replaced by preserved lemon rind. Roasted notes add a pleasing touch to the overall effect. Mature, intense and generous, this Champagne reveals intricate citrus flavours, honey and a hint of grapefruit with lifted notes of almond paste and marzipan. Long and lingering showing beautiful balance, it has attractive freshness on the finish and appealing apple acidity. All in all, it is an exquisite Champagne. The Nicolas Feuillatte Palmes d’Or 2004 is available at fine wine retailers at approximately R1600 (750ml bottle). 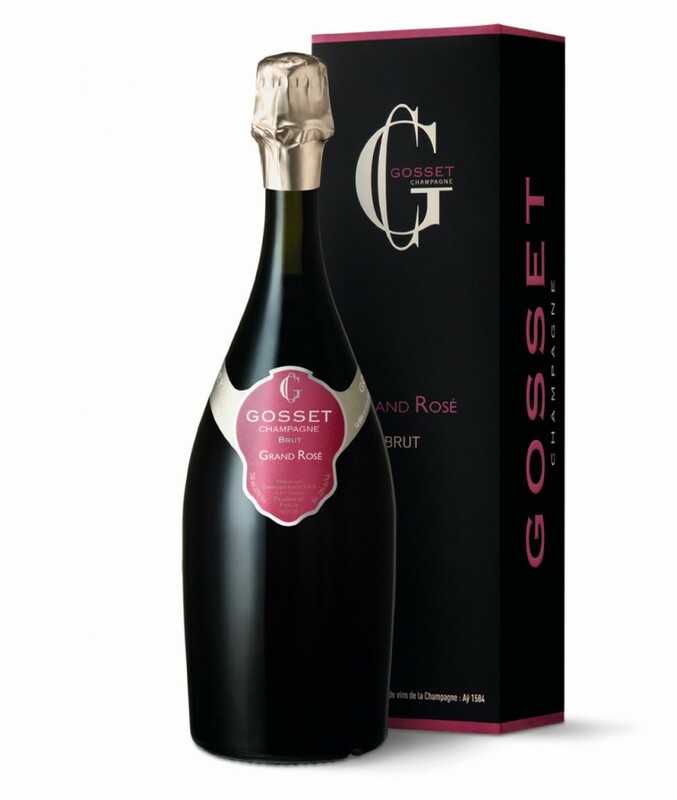 Founded in Aÿ in 1584 by Pierre Gosset, Gosset is the oldest wine house in Champagne and one of the most prestigious. Gosset’s inimitable style – powerful and full-bodied, of unrivalled richness and staying power – has changed very little over the centuries. A blend of 58% Chardonnay; 35% Pinot Noir plus 7% red wine (Pinot Noir), the wine spends an average of 4 years resting on the lees prior to release. A beautifully accessible Champagne when young, but cellaring will even intensify its beauty. It has a bright, vibrant salmon-pink hue, over ruby-red reflections, with generous, persistent bubbles. The nose displays ripe summer fruit aromas of wild strawberries, raspberries and redcurrants mingling with nuances of sweet spices such as cinnamon and nutmeg. On pouring, a bouquet of fresh-baked brioche and fresh cream emerges, followed by hints of wild roasted almonds and mandarin peel. Opulent, concentrated, and infinitely silky, this Champagne’s elegant perfume and velvet bubbles caress the palate. It is generous, ripe and full-bodied in the mouth and bursting with rich, red fruit flavours. Delicately structured for exemplary length, the finish is delicate and refined, with subtle gingerbread aromas. An ideal accompaniment to foie gras, line fish garnished with rich spices, and as well as small game, including pheasant, rabbit and venison. Also enjoy with desserts made with berries and other fresh fruits, especially ripe, juicy fresh strawberries.